The New Yeti SB150 is Here -it's a Monster and We Love it! Take a peek at Yeti's aggressive and amazing new SB150 from Yeti. We are a Canmore based shop that enjoys biking, skiing and helping customers do the same. 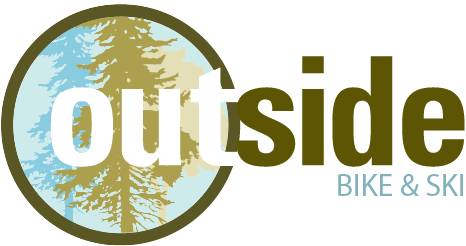 Outside Bike & Ski is Canmore's local BIKE & SKI shop specializing in mountain bikes from Rocky Mountain, Norco, Yeti & ibis, road/gravel bikes from Felt and Norco, fat bikes and downhill skiing. We are a full-service bike & ski shop, both winter, and summer. You'll find a great supply of bikes, plus the largest supply of parts and top technicians ready to help with anything you need at Outside. Service starts the moment you walk in...stop by today!